Conflict. Most of us shy away from it, dread it, and lament over it. 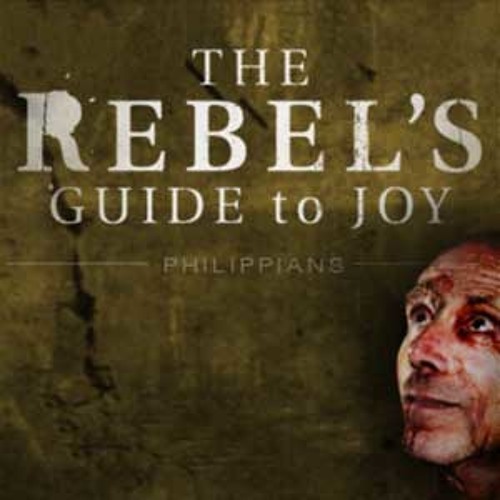 Yet, from Philippians 3:1-11 Pastor Mark Driscoll preaches about how the holy rebel Paul discovered joy in the midst of constant conflict that had broken his body, taken his freedom, but not touched his joy.